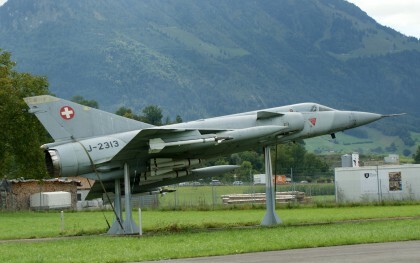 The Dassault Mirage III is a family of single-seat, single-engine, fighter aircraft produced by Dassault Aviation for the French Air Force and widely exported. Bombs: 4,000 kg (8,800 lb) of payload on five external hardpoints, including a variety of bombs, reconnaissance pods or Drop tanks; French Air Force IIIEs through 1991, equipped for AN-52 nuclear bomb. 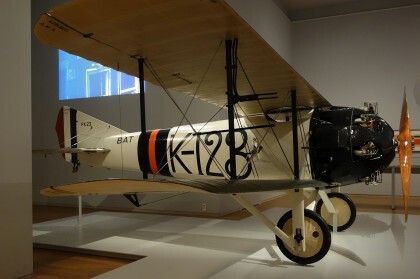 The BAT F.K.23 Bantam was a British single-seat fighter biplane produced by British Aerial Transport Company Limited of London during World War I. 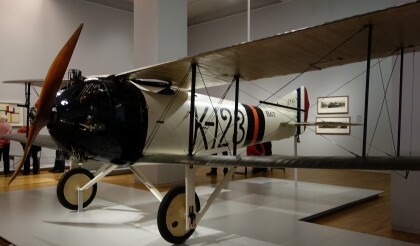 The F.K.23 Bantam I was designed by the Dutch Frits Koolhoven. 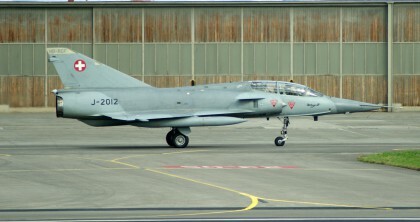 Netherlands, Koolhoven factory operated 1 aircraft. Royal Air Force 1 aircraft.